Want an open top supercar experience? Most supercar enthusiasts will find Ferrari 488 Spider perfect for this job. 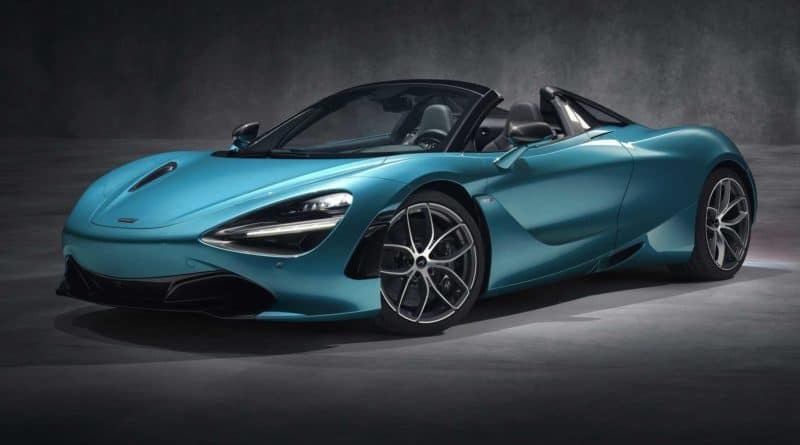 But there is a new contender in the market, the McLaren 720S Spider. McLaren 720S blew the supercar category last year when it offered hypercar level performance for the price of a supercar. Now, the 720S Spider is staring right in the face of Ferrari 488 Spider. It’s only confidence inspiring that the McLaren is 88 kilograms lighter and 50 PS more powerful than the Italian stallion. With the convertible top hardtop, comes added weight. But McLaren managed to keep this at a minimum, and 720S Spider is just 48 kg heavier than the regular fixed roof 720S. McLaren used carbon-reinforced plastic for the roof construction. And structural rigidity is maintained as carbon monocoque chassis is rigid enough as it is. In the process of dropping the top, 720S Spider had to lose the fancy “dihedral” doors that were hinged on the roof of standard 720S. The Spider version of it had to have the traditional doors that open sideways. Performance wise, the 720S Spider manages to retain a similar level of performance that coupe offered. The 0-60 mph time is identical at 2.9 seconds. In the 0-120 mph run, the spider variant is just 0.1 second slower. 212 Mph top Speed of 720S Spider also remains similar to the 720S Coupe. But if you are exciting enough to do a top speed run with the top down, the spider version loses 10 Mph on the top speed. Well, 200+ Mph with open top should be more exciting. That’s no surprise because the 720S Spider uses the same mechanicals. 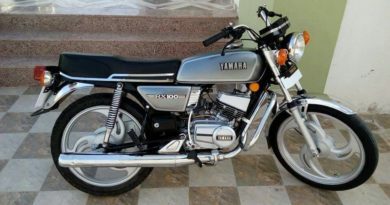 Its engine produces 720 PS of power and 770 Nm of torque. The engine is mated to a 7-Speed SSG automatic gearbox. 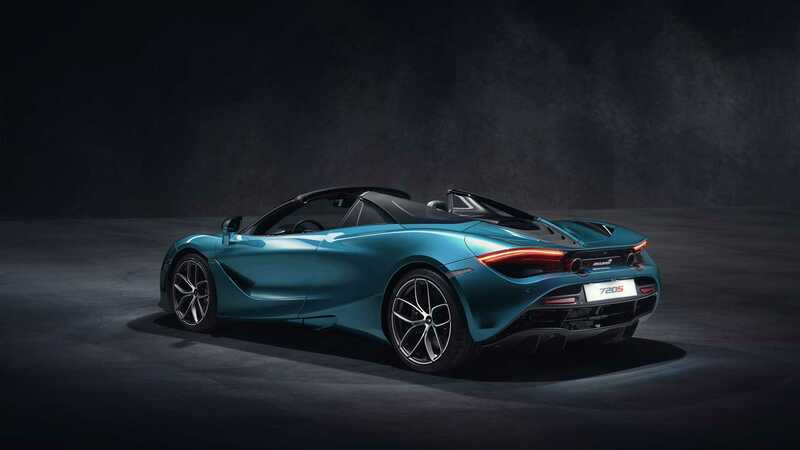 The pricing for the McLaren 720S Spider starts at 237,000 GBP (2.15 crore without taxes). 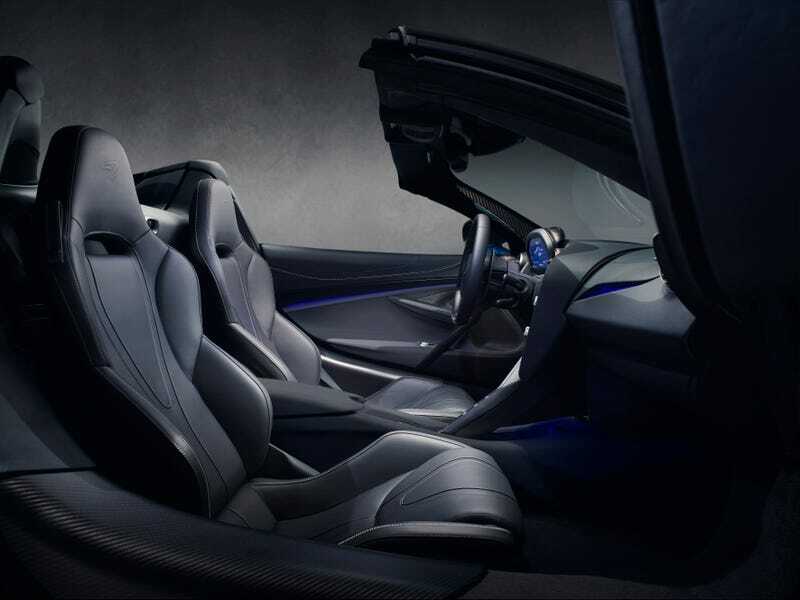 The cabin of the standard 720S was applauded to offer very airy feel, offering great visibility all around. 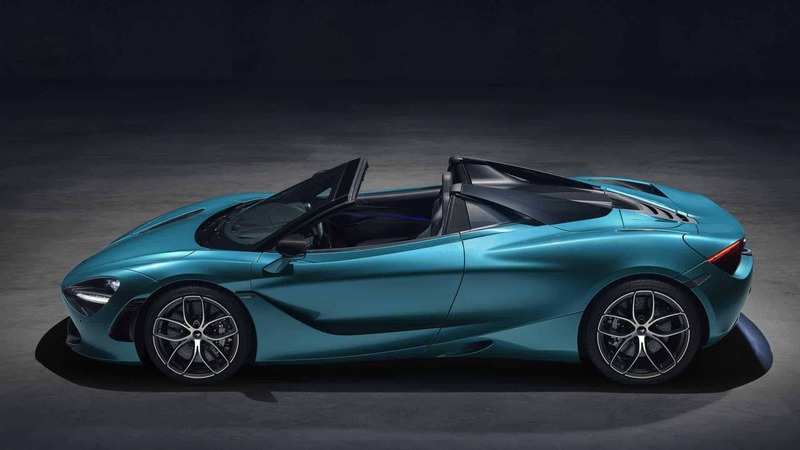 McLaren 720S Spider only enhances that experience of openness. The company went further and added windows to the car’s flying buttress to improve over the shoulder visibility. 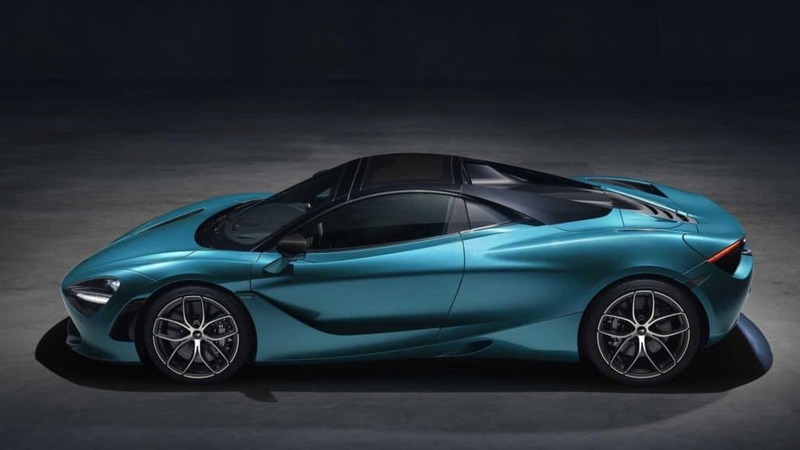 People have been waiting for the 720S Spider for a long time and expect to see a long waiting period for it. 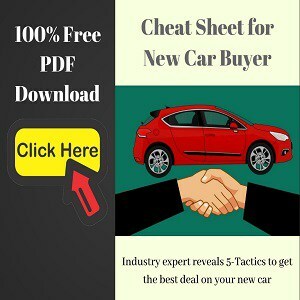 It is definitely the hottest drop top in the market today. Checkout: What are the next-generation of hypercars?